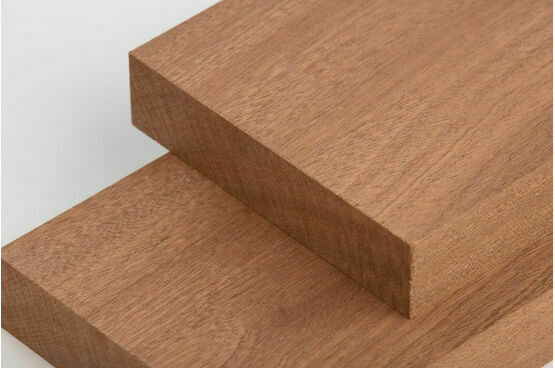 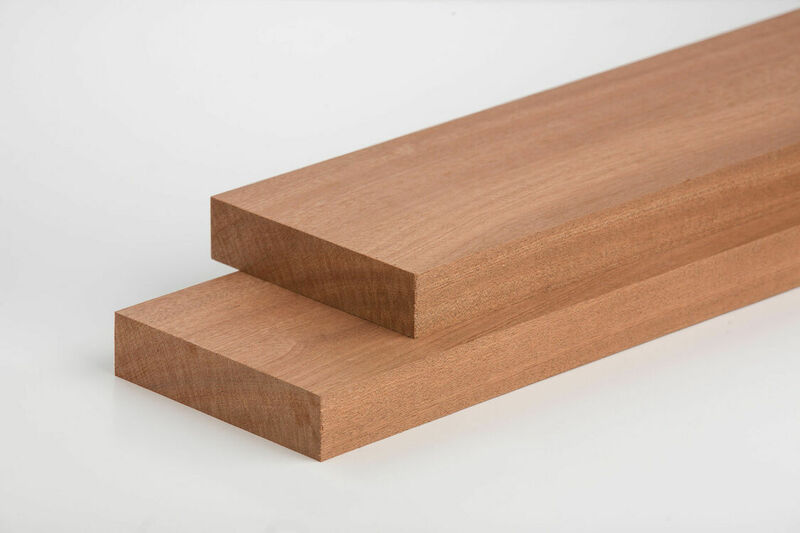 An extremely popular redwood, Sapele timber is similar to mahogany with a lovely dark red/brown finish and features a wide variety of grain patterns. 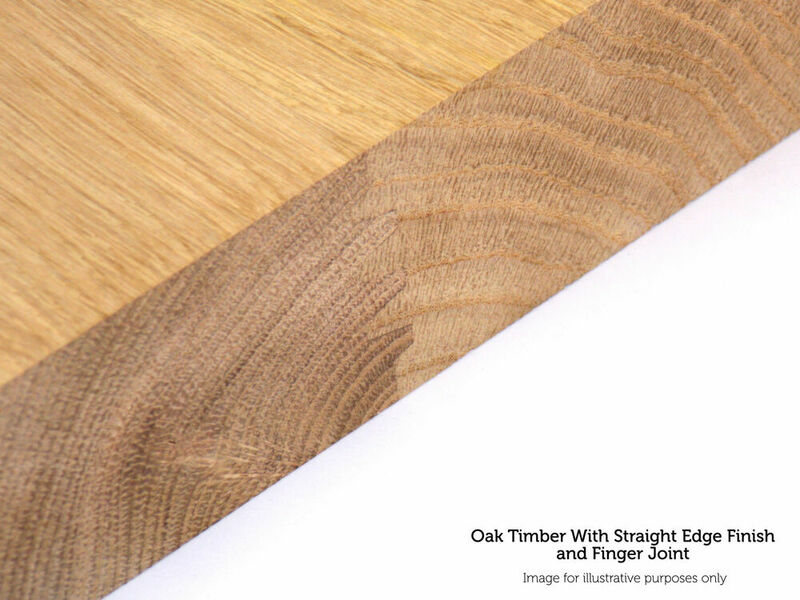 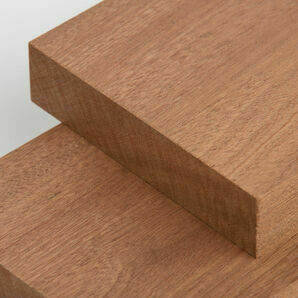 Sapele timber glues and finishes well, featuring a gorgeous natural sheen and high durability. 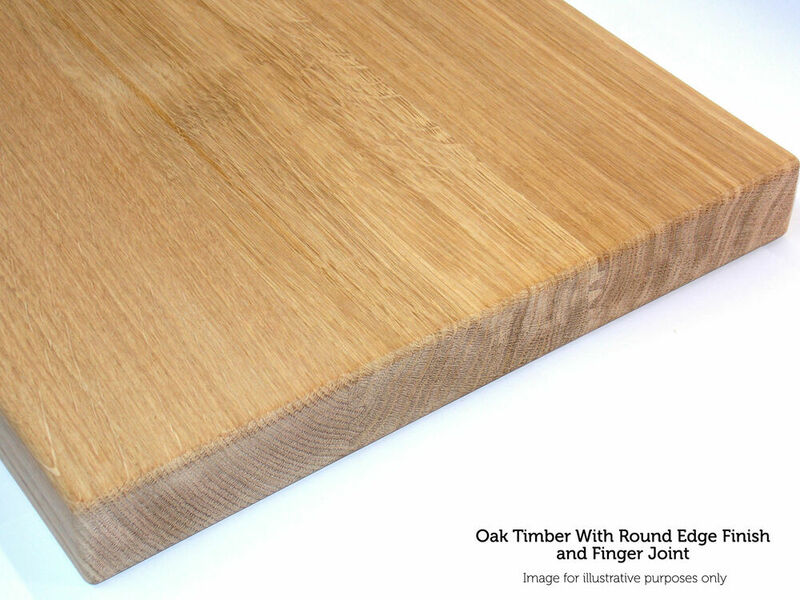 Also includes an interlocked grain and a fine, consistent texture. 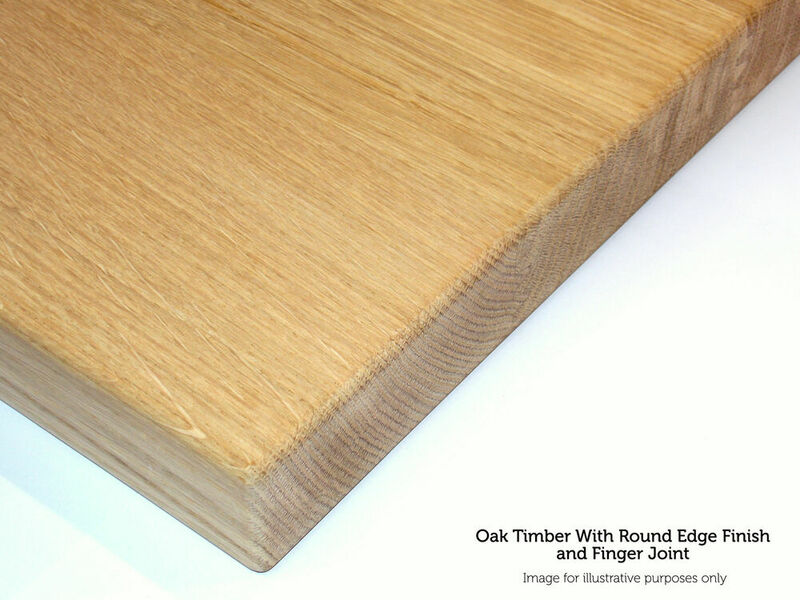 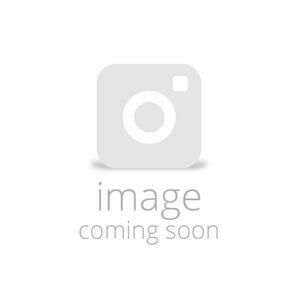 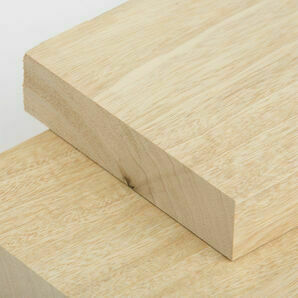 Uses: Furniture, doors, cabinet trims, flooring, worktops, desk tops, shelving, windows, conservatories, doors, boatbuilding. 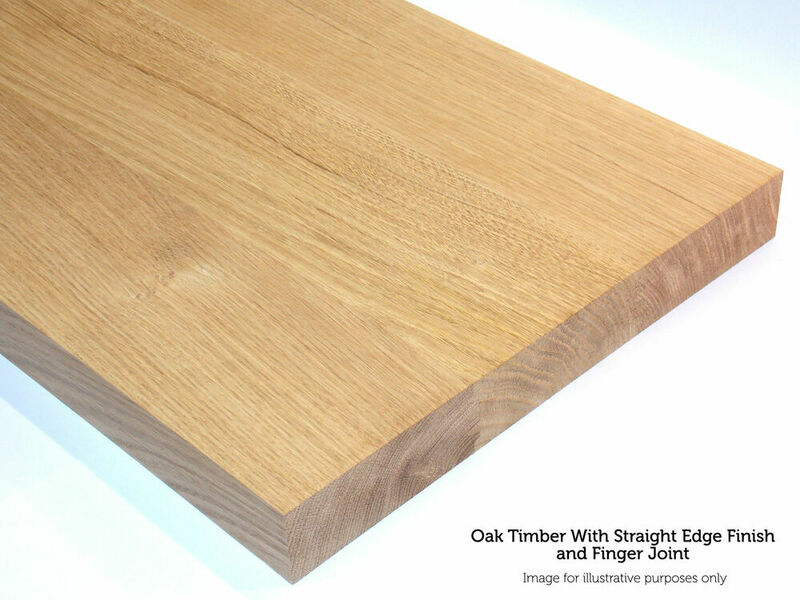 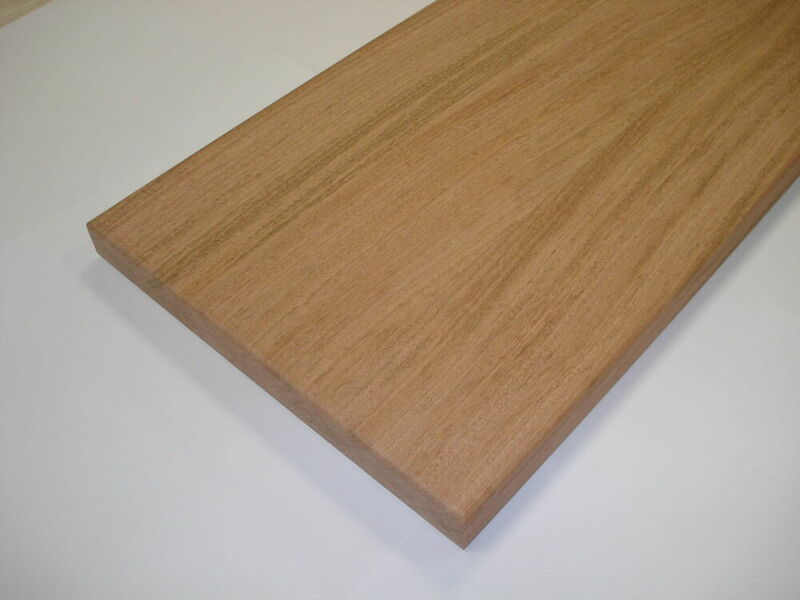 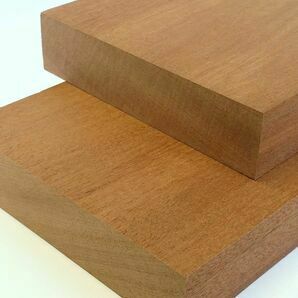 A class one hardwood, Sapele can be used as an alternative to Brazilian mahogany, offering a much cheaper option.